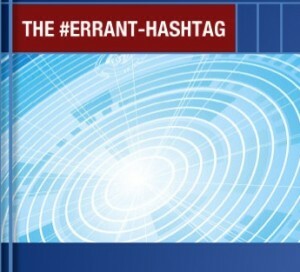 Errant Hashtag is a bi-monthly column that looks at the challenges of technology professionals that appears monthly in Computer magazine. 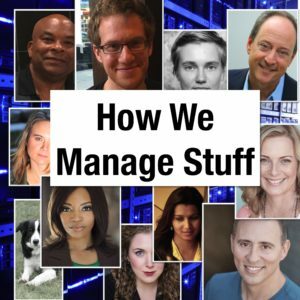 How We Manage Stuff is a weekly podcast on the subjects of technology and society, organization and business. 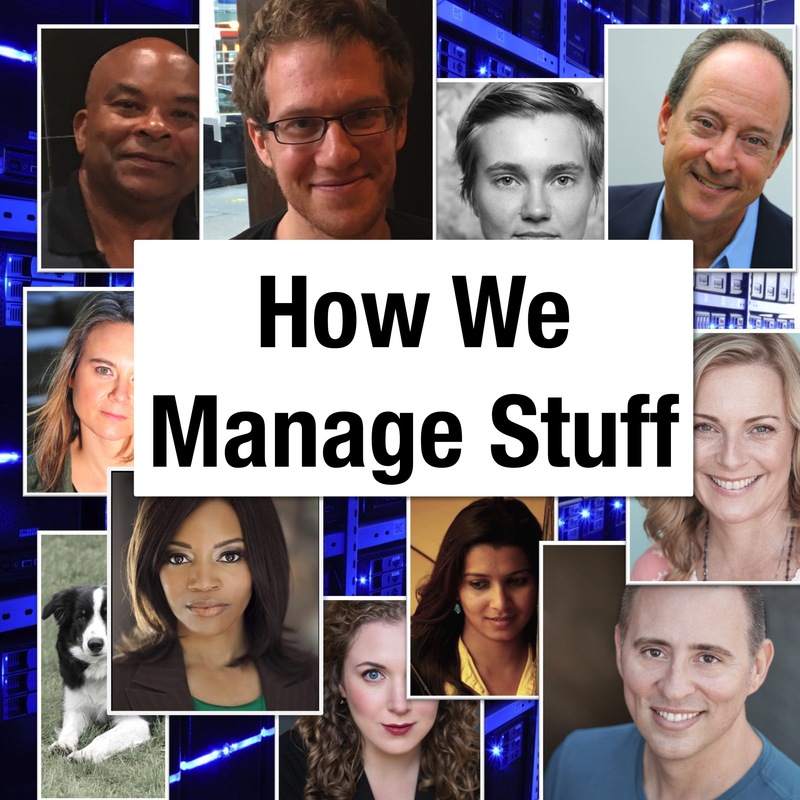 Featuring a cast of ten, the podcast probes the difficult topics of technology, management, organization and globalization with stories and humor. 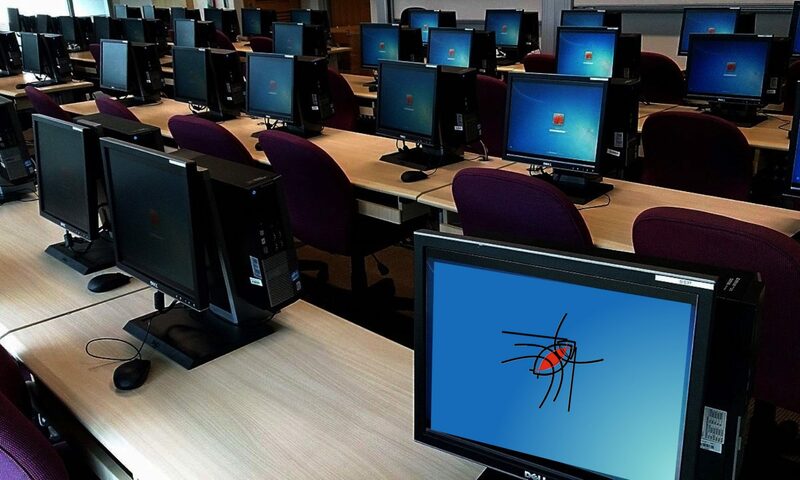 It is available through iTunes. 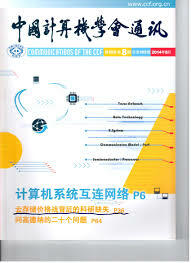 C. S. David is a monthly column published in the Communications of the Chinese Computing Federation. 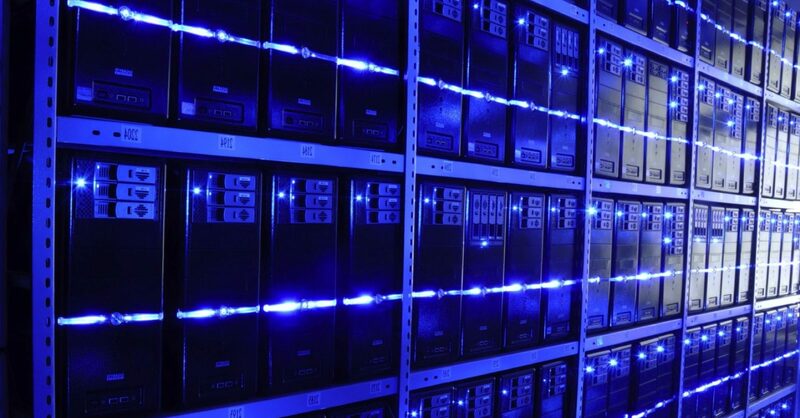 It deals with professionalism, training, and international issues in computer and software engineering. 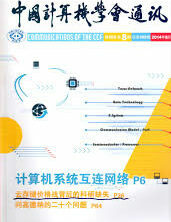 It is published in Mandarin. 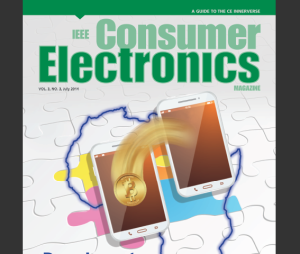 Market-based Values is a quarterly column for Consumer Electronics Magazine that considers the nature of engineering for the consumer electronics market and explores the kind of technical and managerial qualities that are needed for consumer engineers.